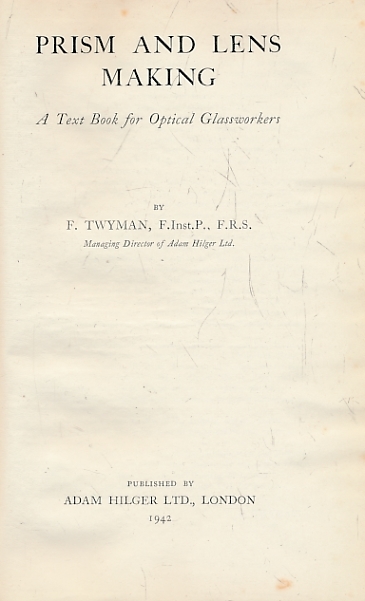 Researches on Diamagnetism and Magne-Crystallic Action, Including the Question of Diamagnetic Polarity. 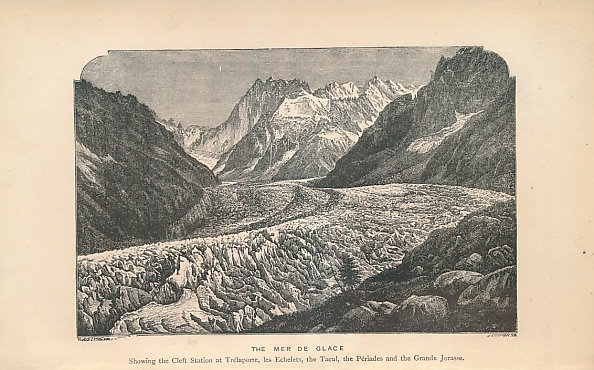 The Glaciers of the Alps. 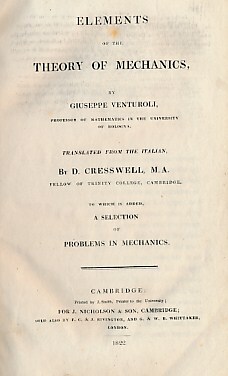 Being a Narrative of Excursions and Ascents, an Account of the Origin and Phenomena of Glaciers, and an Exposition of the Physical Principles to which they are Related. 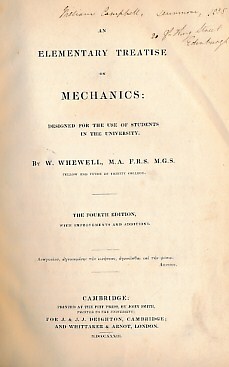 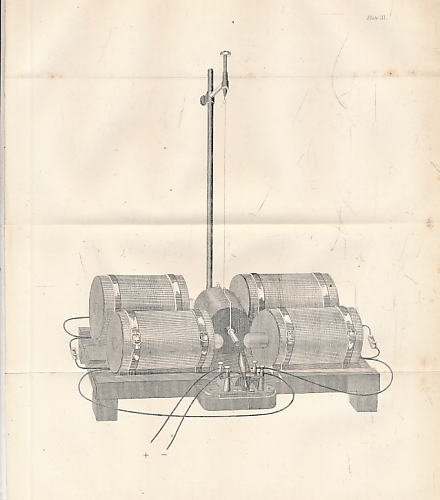 Elements of the Theory of Mechanics. 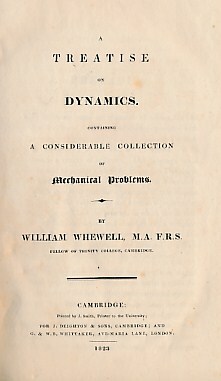 To Which is Added A Selection of Problems in Mechanics. 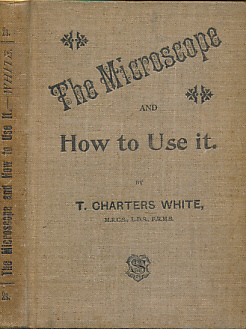 The Microscope and How to Use It. 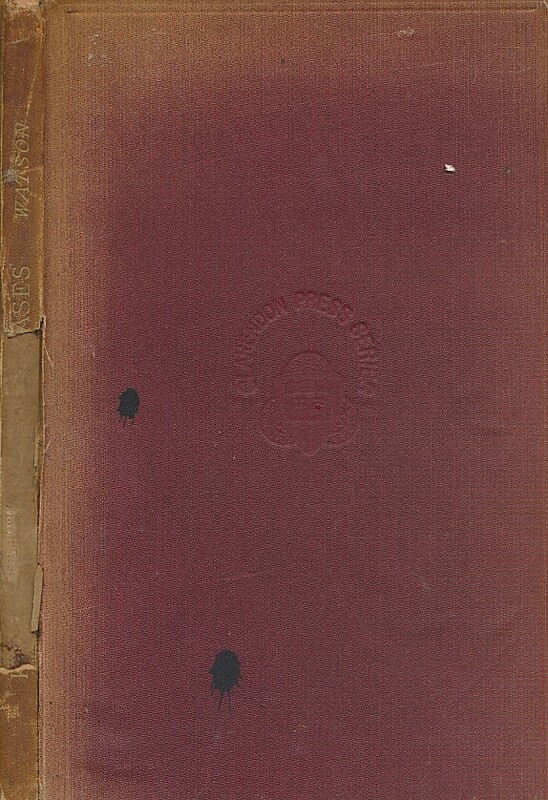 A Handbook for Beginners. 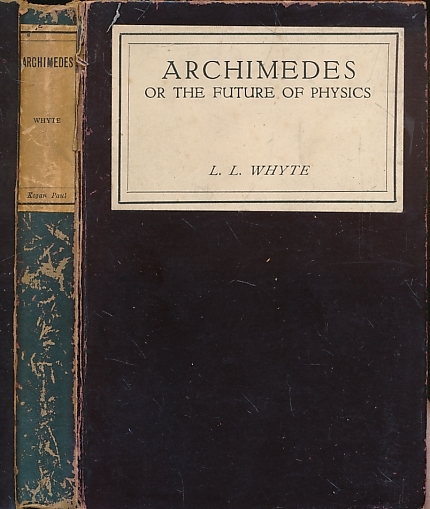 Archimedes or the Future of Physics. 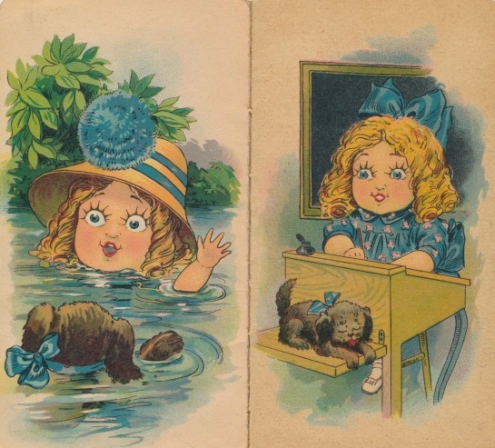 To-day and To-morrow series. 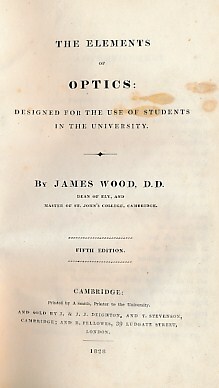 The Elements of Optics: Designed for the Use of Students in the University. 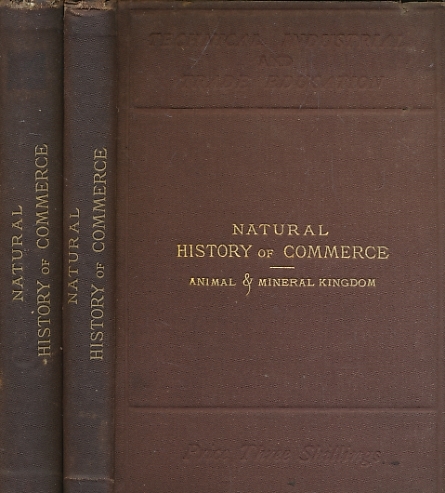 The Natural History of the Raw Materials of Commerce in three parts. 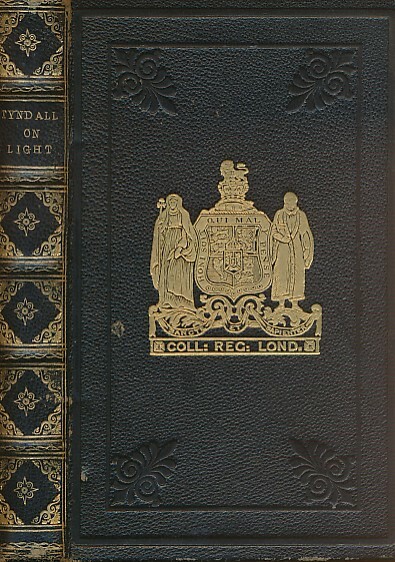 2 volume set. 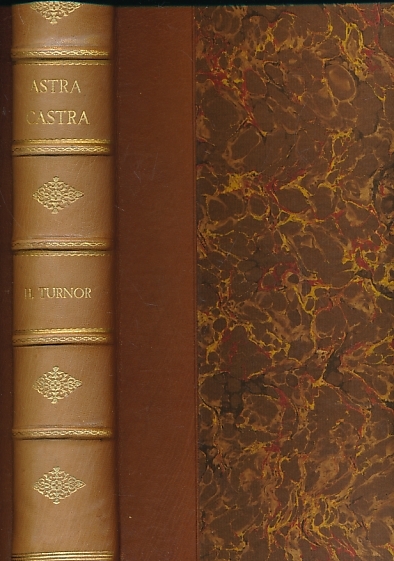 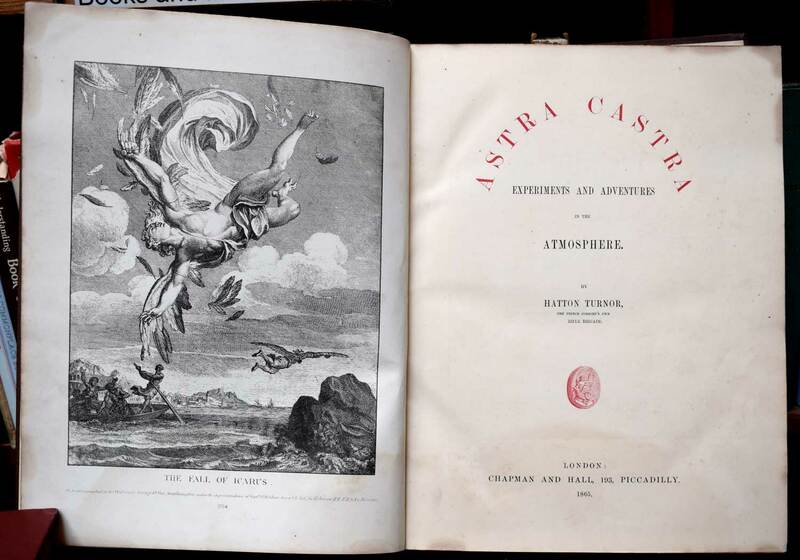 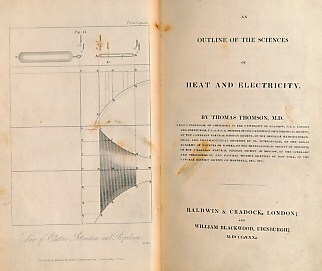 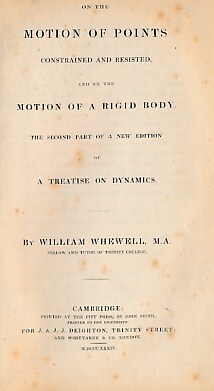 Thomas Young's Lectures on Natural Philosophy and the Mechanical Arts. 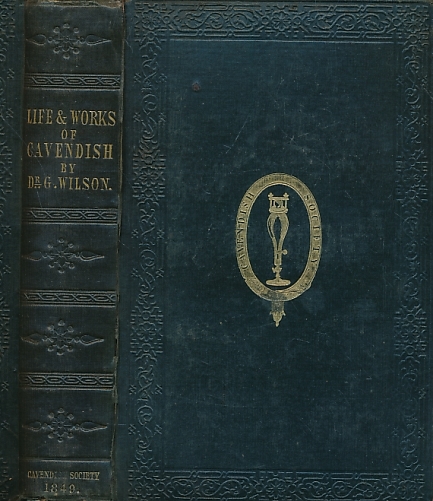 4 vol set.